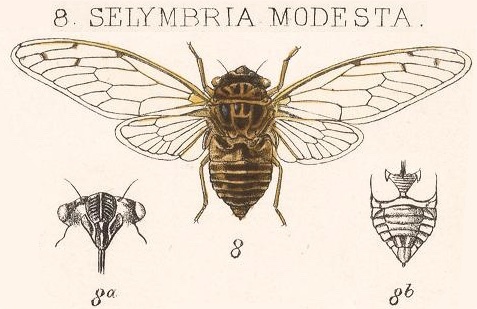 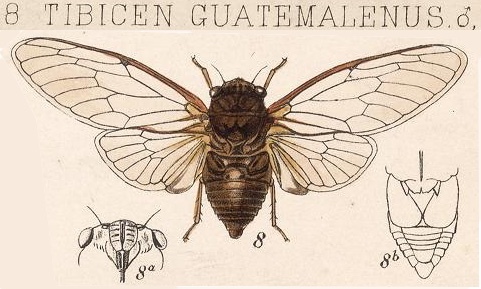 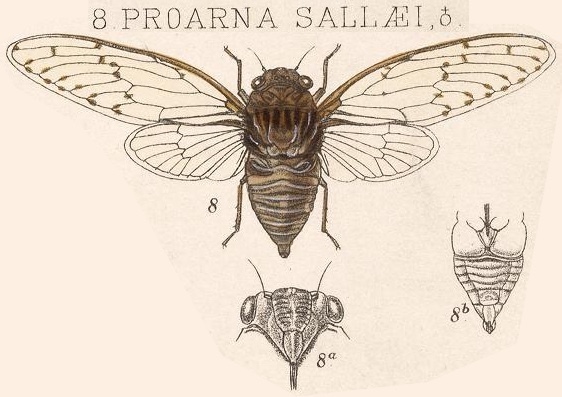 Diceroprocta ruatana (Distant, 1891) is a cicada foun in Honduras. 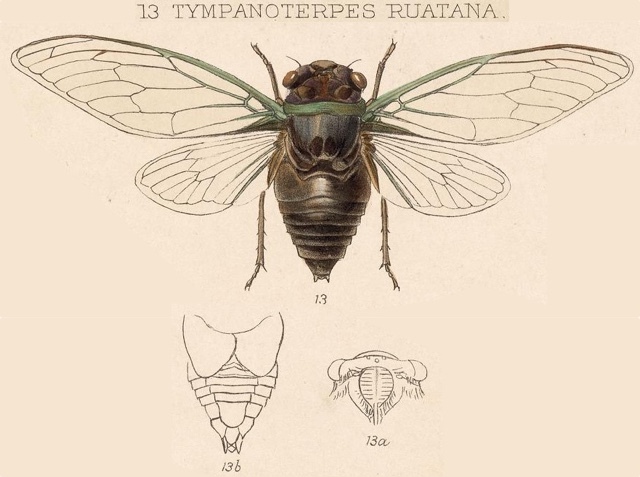 Diceroprocta ruatana was formerly known as Tympanoterpes ruatana. 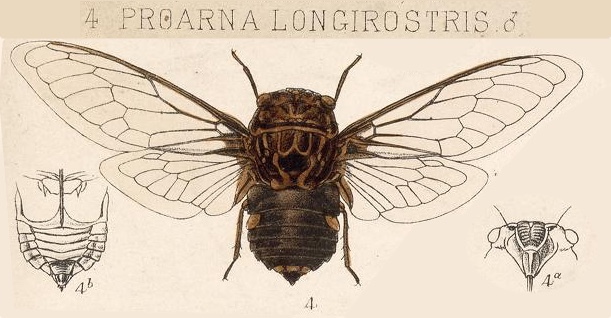 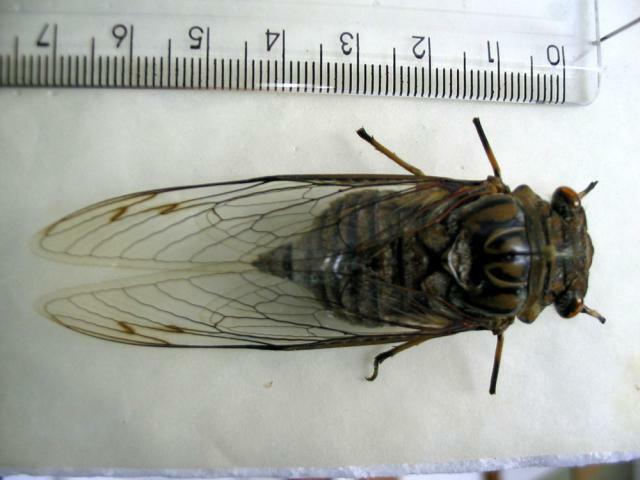 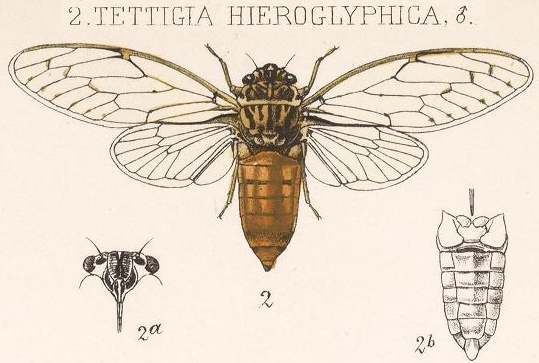 The image says Tympanoterpes ruatana, but the newest name of this cicada is Diceroprocta ruatana.